Here are some of the must-see cultural activities in Brome-Missisquoi! Discover shows, exhibits, museums, plays and much more! The region has lot to offer, so don’t be shy, check back with us often! 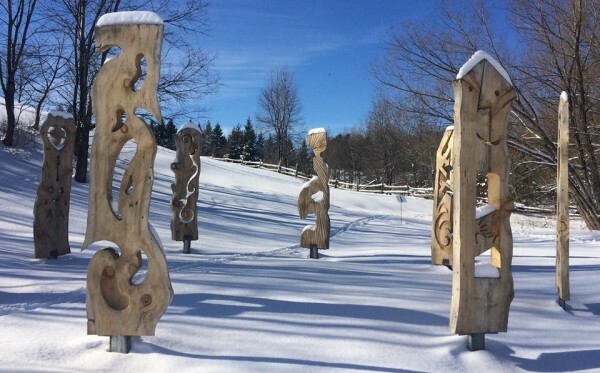 The Cultural Park of D’Arts et de rêves in Sutton is Crisscrossed with trails from which visitors can admire a collection of monumental sculptures. 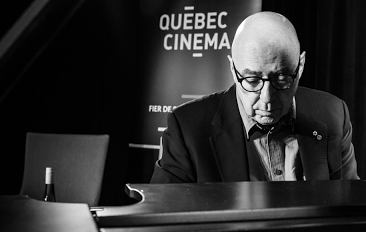 The 2018 exhibition of the Le Musée des communications et d’histoire de Sutton will be dedicated to the music of composer François Dompierre, who has lived in Sutton for a dozen years. 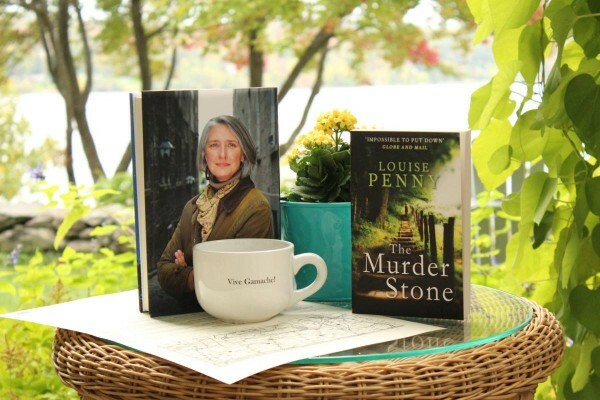 Discover the charming villages and beautiful sights of the Eastern Townships that have inspired Louise Penny to write such great novels. The Brome Lake Theater is a cultural center offering a bilingual program during the summer season. 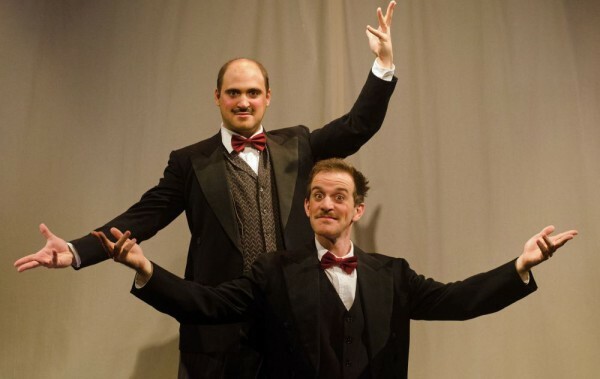 The varied program includes music, theater, film and special events. Step back in time and discover what life was like for the families that called Brome County home in the mid-19th century. 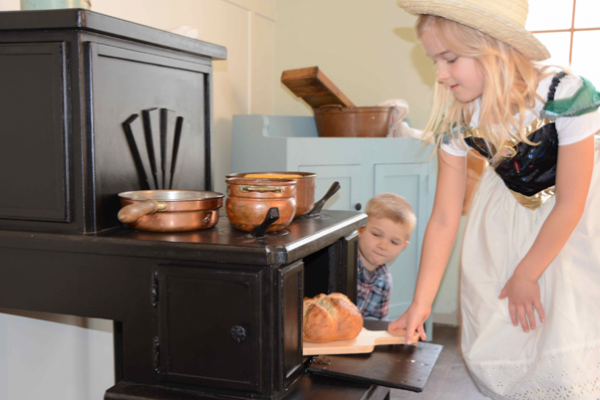 How did children in the 1800s eat, learn and play? What kinds of work were they expected to do, and what responsibilities did they have at home? How was their experience different from your life, and how is it the same? Part of the Brome County Historical Society Museum in Knowlton, the Children’s Museum brings history to life with hands-on interactive exhibits. 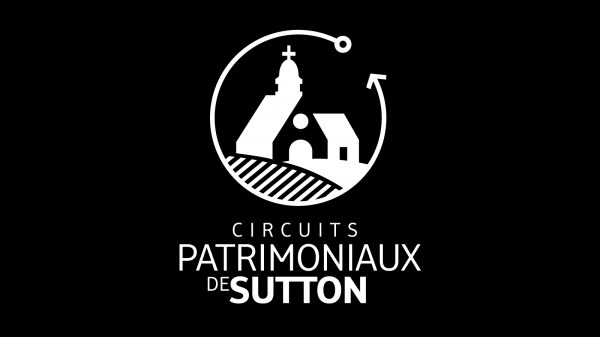 In the heart of Sutton, follow the artistic walking circuit and discover four different art galleries and their diverse, creative worlds: contemporary, figurative and abstract art, photography and visual arts. Meet the artists, learn about their process and even participate in creative workshops. 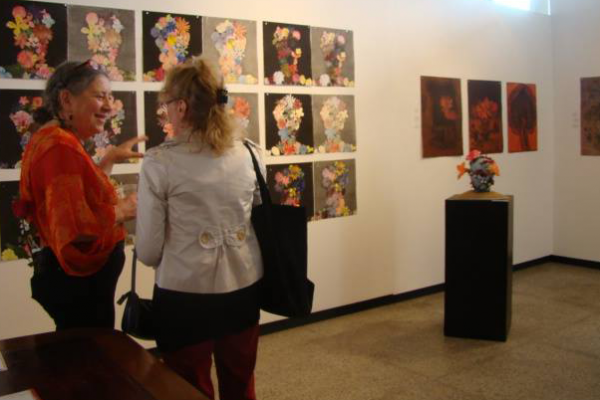 Visit these galleries Thursday through Sunday: Farfelu, Arts Sutton, Art Depot, Art Plus and Art Libre. 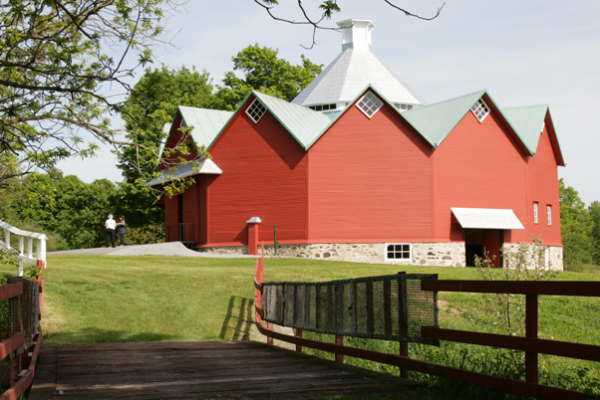 The Walbridge barn – A unique North American heritage treasure! Built in 1882 in Mystic, picturesque hamlet of the municipality of Saint-Ignace-de-Stanbridge, this unique structure is the oldest polygonal, 12 sided barn in North America. It contains the remains of an ingenious suspended swivelling bridge which was attached to the roof and facilitated hay transfer and storage. The barn is an outstanding example of the creative and original genius of its creator, Alexander Salomon-Walbridge, an engineer, gentleman-farmer and inventor.